There are some shots you plan for, and some that are extremely unexpected. 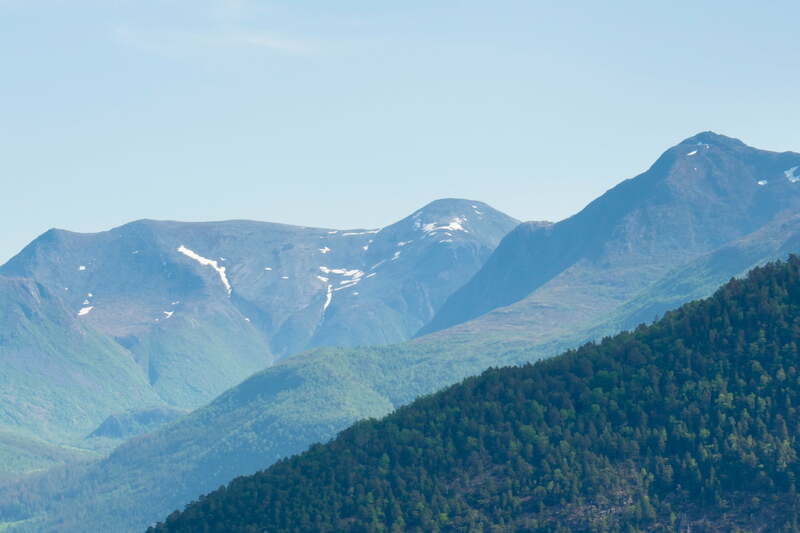 My first trip to Norway was planned almost entirely as a photography trip, but I don’t think I fully understood what I was getting myself into. 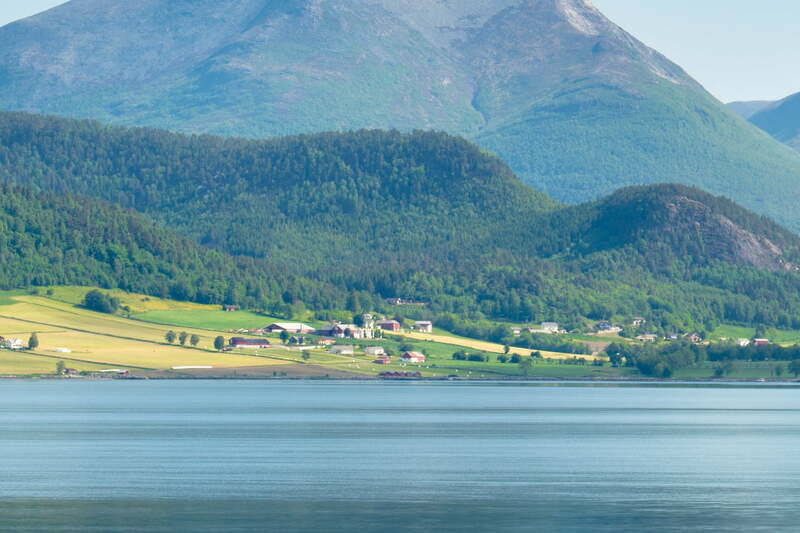 Norway is the single most scenically gorgeous country I have ever traveled to, and I don’t say that lightly. 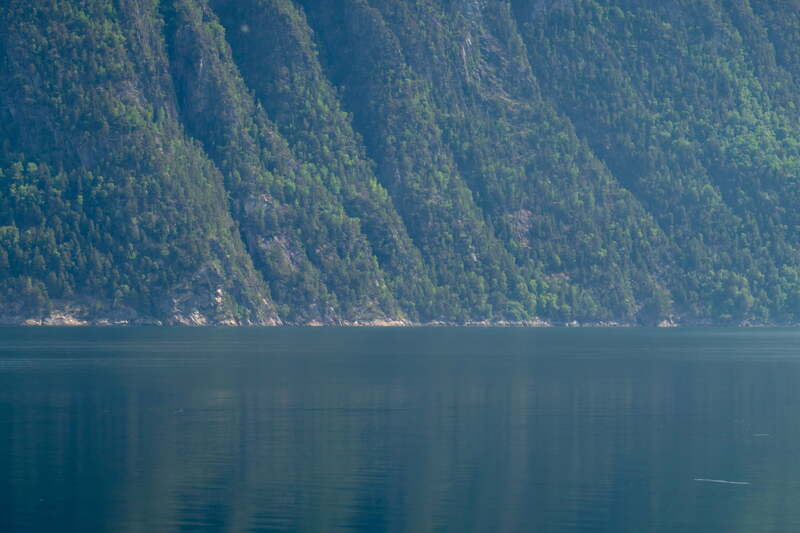 But what surprised me was that on my road trip across the fjord countryside, the destinations I had planned were only half as interesting as the journeys in between. My crew and I had just left the amazing coastal town of Ålesund, and were heading back inland via one of the primary single-lane highways along the edge of a fjord. Suddenly we were forced to come to a stop, as there was construction on the road ahead. 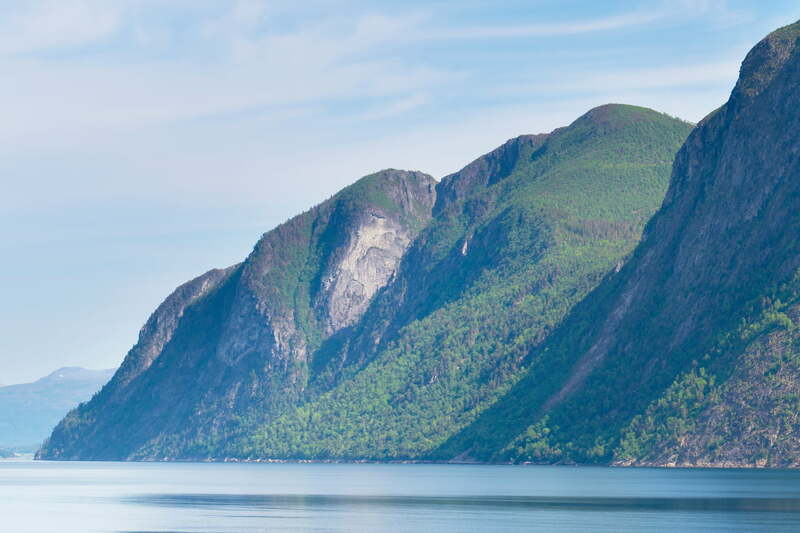 By complete chance, we happened to stop at just the right moment and in just the right place: I stepped out of the car and saw the expanse of the massive fjord and the mountainous shore across the way, and began taking the 12 individual exposures that I would later use to stitch together this expansive view. 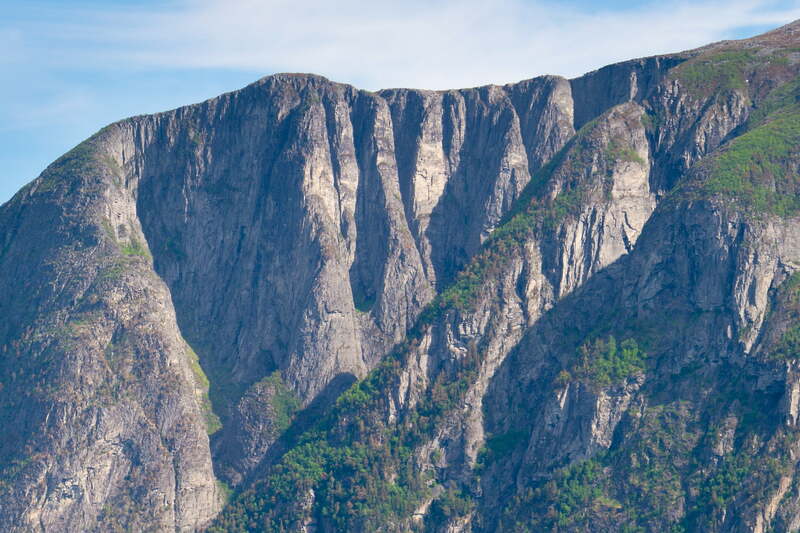 This 131-megapixel VAST photo is one of the highest definition photographs ever created. It has a resolution equivalent to 63 HDTVs.